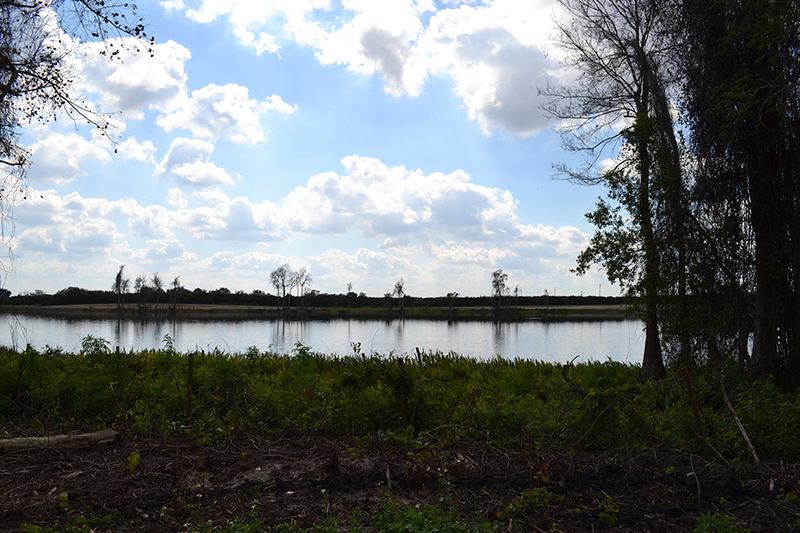 Located only an hour and a half from Orlando and an hour and ten minutes from Tampa, Little Gum Lake Lot 4 has been cleared of citrus and is ready to transition into a beautiful lakefront estate. With approximately 6 acres and ample lake frontage on Little Gum Lake, there is opportunity for a peaceful homesite with fishing and a home garden or farm right out of your backdoor. 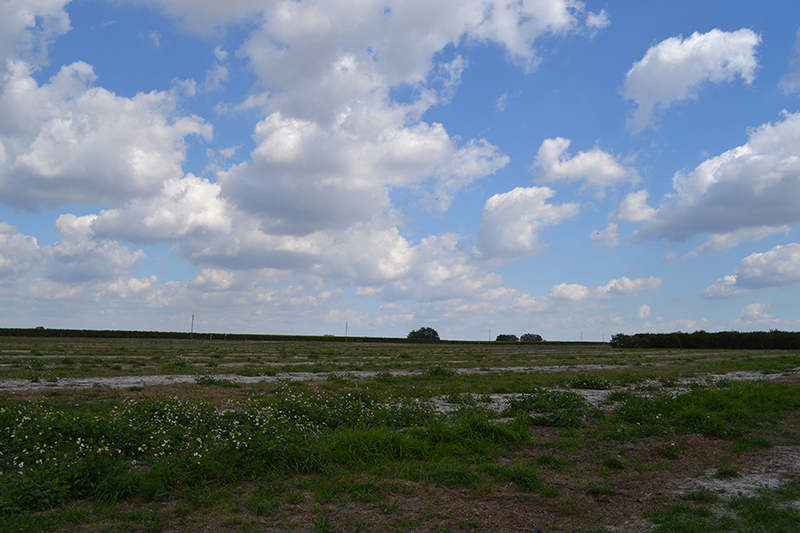 There are currently 5 lots available at this site and can be purchased separately or all together. View the larger listing here. Driving Directions: From Highway 60, go north on Mammoth Grove Road for approximately 1.8 miles and the property will be on your right.